posted: September 19, 2018 by: Ponderosa Vet Hospital Tags: "Clinic Specials" "News"
Congratulations on your new puppy or kitten! Keep your new pet healthy with the proper vaccines and deworming. 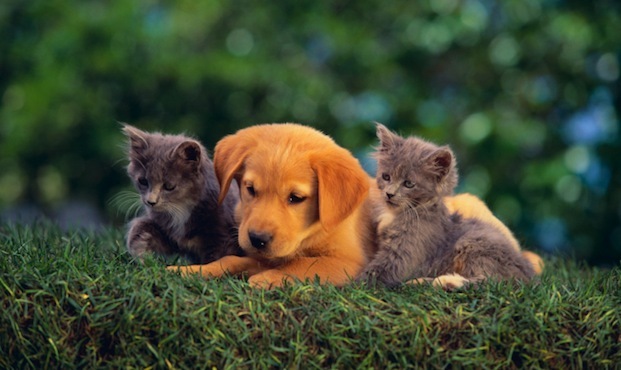 Our puppy and kitten packages include health checks as well as discounts on the vaccines and deworming medication. You also receive 10% off when you schedule their spay or neuter surgery. We look forward to meeting your new family member!